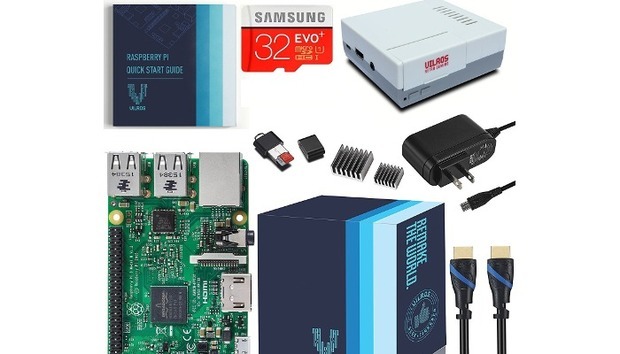 If you have an urge to play some classic games, you’re in luck: A third-party seller on Amazon is offering $10 off the Vilros Raspberry Pi 3 retro gaming starter kit. Usually $75, you can get it for $65 right now if you redeem the “12% off 1 item(s)” option in the promotions drop-down underneath the price. The kit is fulfilled by Amazon, which means if anything goes wrong you can return it according to Amazon’s customer policies, not the third-party retailer’s. This starter kit comes with nearly everything needed for a classic gaming setup. 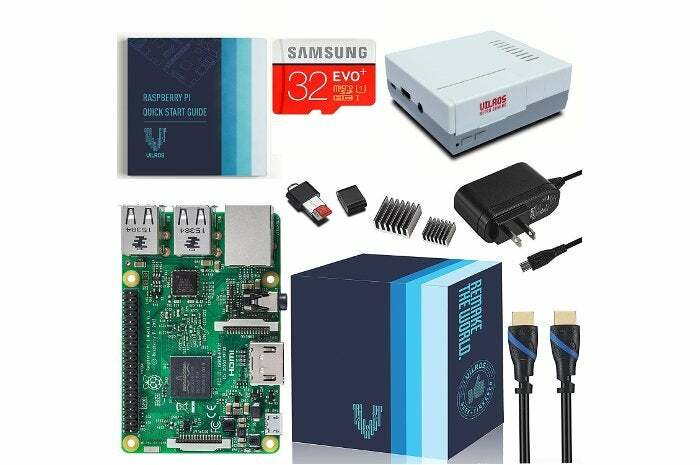 It includes a case that looks like a mini Nintendo Entertainment System, the Raspberry Pi 3 board, a 2.5AMP power supply with a micro USB cable, a quick start guide, and two heatsinks. There’s also a 32GB microSD card pre-loaded with the NOOBS software manager for installing RetroPie—the operating system required for running games. The only thing this kit doesn’t have are game controllers and the actual games to play. The controllers are easy enough. If you have an Xbox 360 controller, that will work, or you can pick up some controllers on Amazon for about $10 such as these or these. As for finding the games, we can’t point you in any specific direction, but if you look around the Internet, you can figure it out.